The salutation is so commonplace but a pleasant greeting can brighten someone’s day. 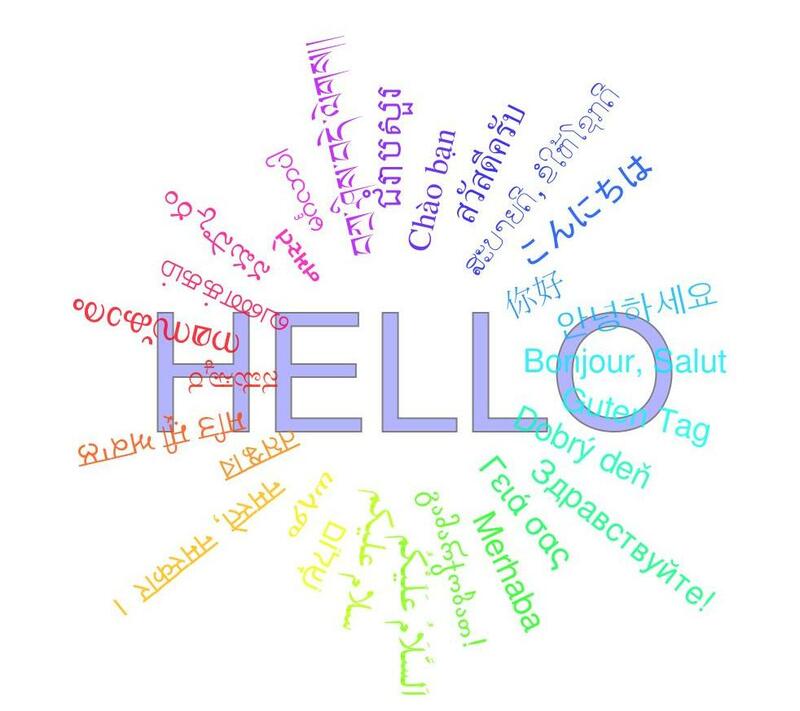 World Hello Day was created in 1973 because of the raging quarrels between Egypt and Israel; world leaders wanted to manifest the magnitude of choosing communication rather than force in order to handle conflicts. Can you even imagine what the world would be like if people used negotiation and intellectually driven conversation in order to solve their conflicts rather than violence or force?